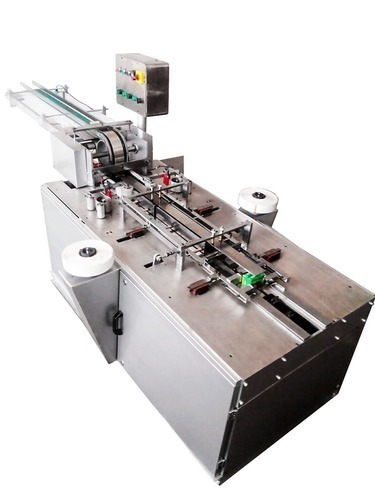 Our company has witness meteoric rise as Automatic Side Taping Machine supplier, owing to our ability to cater to bulk requirements with ease. 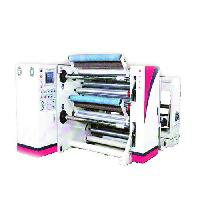 Our prime interest is to deliver a flawless range of products to the buyers. And in this concern, we make all arrangements in order to store the entire lot under safe environment. We make available a huge product basket that our quality auditors check closely to maintain the set standards. 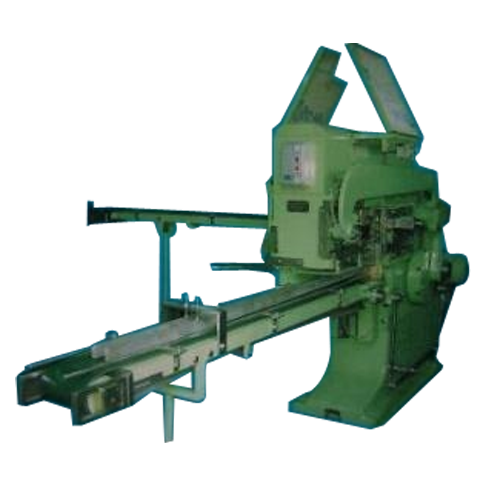 Being a trustworthy Supplier in the market, we cater to the demands of the customers by presenting excellent Stamping Machine. 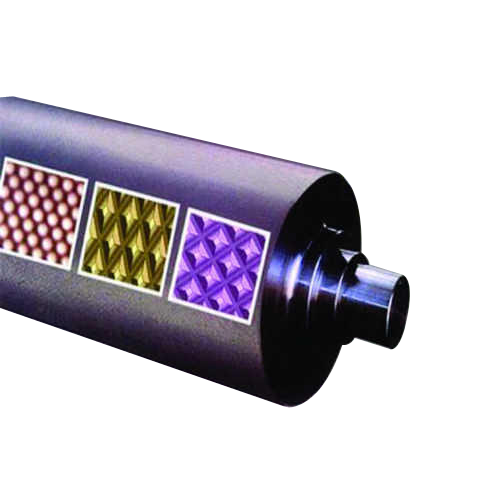 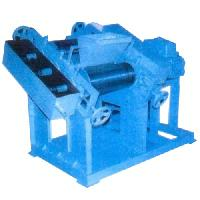 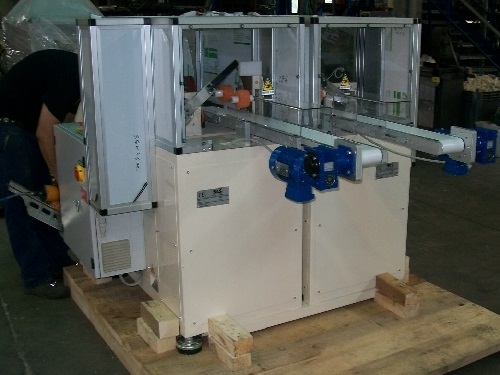 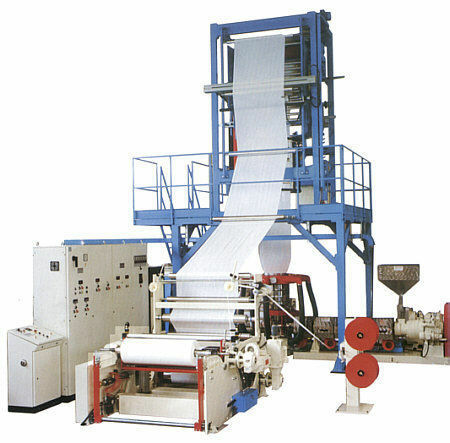 Catering to the customers' needs with excellence, we are engaged in offering high quality lot of Trim Winder. 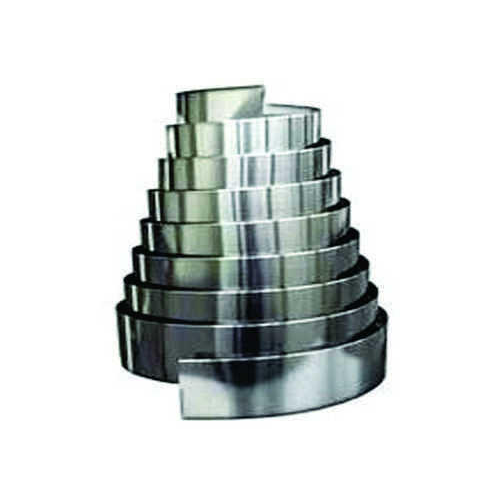 In order to settle the financial transaction with our clients through the transfer of monetary value, we offer diverse options including online and offline payment procedures. 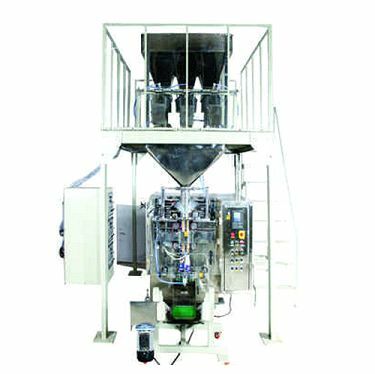 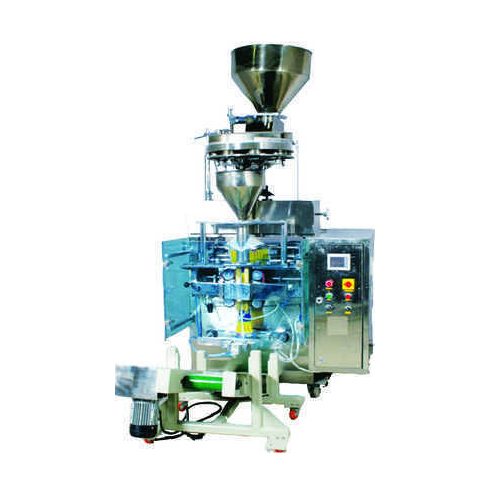 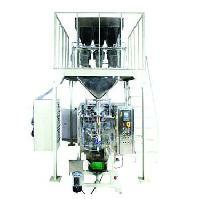 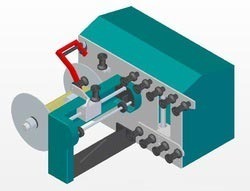 The auger food packing machine is driven by electricity and have approx 3-5.4kw of power. 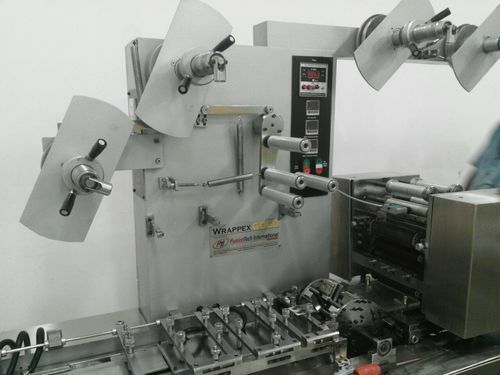 Before the final dispatch, we ensure that the products are in accordance to the pre-defined quality standards. Owing to our flawless transit system, we are capable of delivering the orders within the promised time frame. 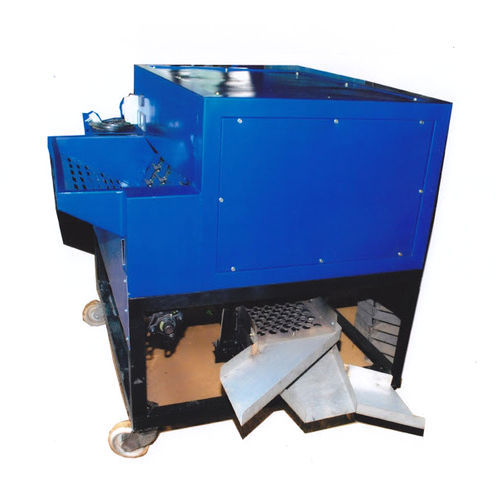 We are dependable name, affianced in offering Dehusking Machine across the boundaries. We meticulously pack the entire lot for ensuring safe and secure deliveries across the boundaries. 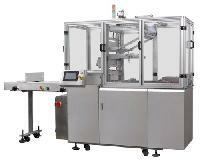 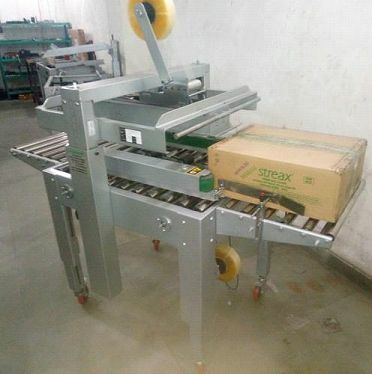 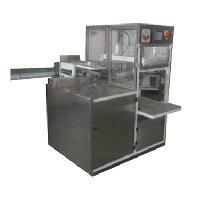 We are engaged in offering excellent quality Box Filling Machine to our valuable clients. 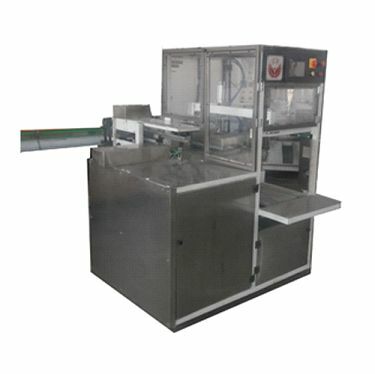 Automatic Fill the products in Box. No human touch required.